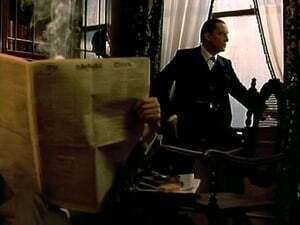 Holmes and Watson attempt to thwart the schemes of the infamous blackmailer Charles Augustus Milverton from blackmailing Lady Eva Blackwell. 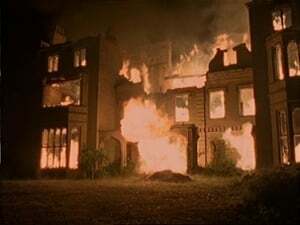 But things do not seem as easy as they do and Holmes must sacrifice his morality and his honourable career to stop Milverton from wrecking her marriage. 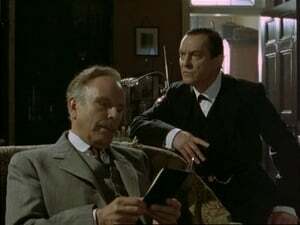 Holmes and Watson are called in to deal with a blackmailer. A dazzling young lady is about to be married, and Charles Augustus Milverton, the slithery king of all blackmailers, has letters she wrote to another man. 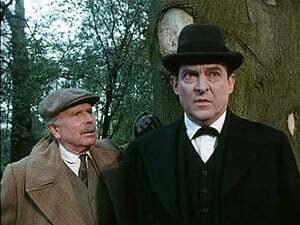 Watson is astonished when Milverton calls at Baker Street at the invitation of Holmes, who has a plan to thwart him. As ever, things are not quite as they appear to be. 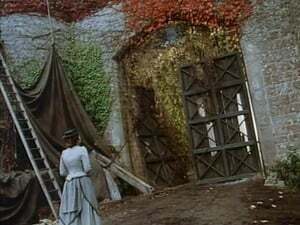 Holmes investigates a killing which has all the hallmarks of the worst kind of Ruritanian vampire. He is sceptical (to say the least) about the possibility that the undead are up to their mischief just a short train journey from his rooms in Baker Street. If a local resident really found his South American wife sucking blood from their young son, what might it signify? American heiress Henrietta Doran (known as Hatty) marries Lord St Simon, but she vanishes without trace on her wedding day, leaving London agog. Later, the police find her wedding dress in the Serpentine, a lake in a London park, with a note in the pocket of the dress. 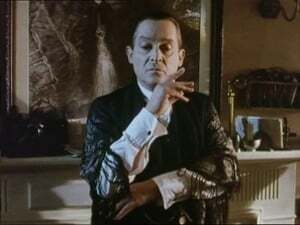 While investigating the case, Holmes suffers from nightmares, which he sees as a factor in the mystery.